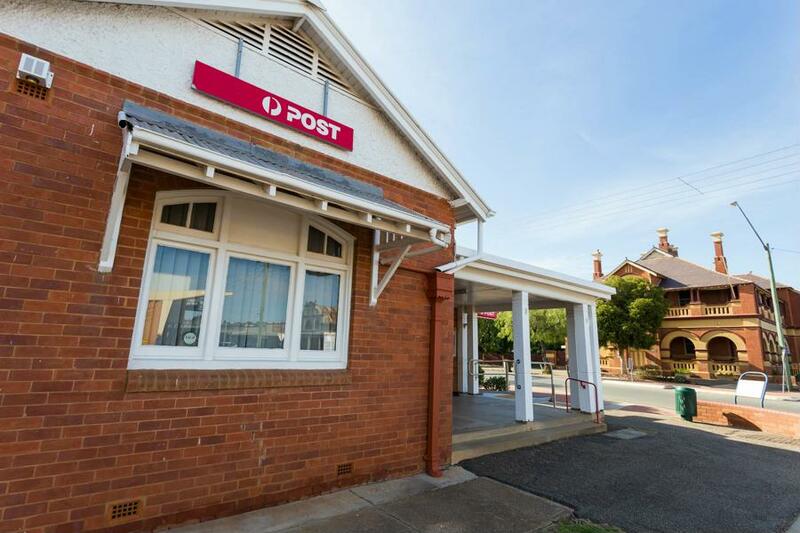 Lockhart Licensed Post Office is privately owned & locally run post office operating under license to Australia Post. We have full EPOS facilities for Post Billpay. Many billers can be paid by eftpos, cheque or credit card. Electricity, Water, Phones, Insurances, Rates ATO and more. Check with your biller for the options allowed. Bank@Post banking is able to be accessed for over 70 financial institutions including the big 4. Deposits and withdrawals with a card and pin for personal banking, as well as some business banking available (check with your bank). A large range of packaging and mail/parcel services. See us for the best advice on prepaid and flat rate parcel post options. We stock a range of prepaid mobile phones including Telstra, Optus and Unlocked models, as well as sim starter kits. Prepaid recharge vouchers in a variety of $ values are always available for Telstra, Optus, Boost, Amaysim and more. PO box services are available with mail sorted to your secure PO box usually before 9am each weekday. 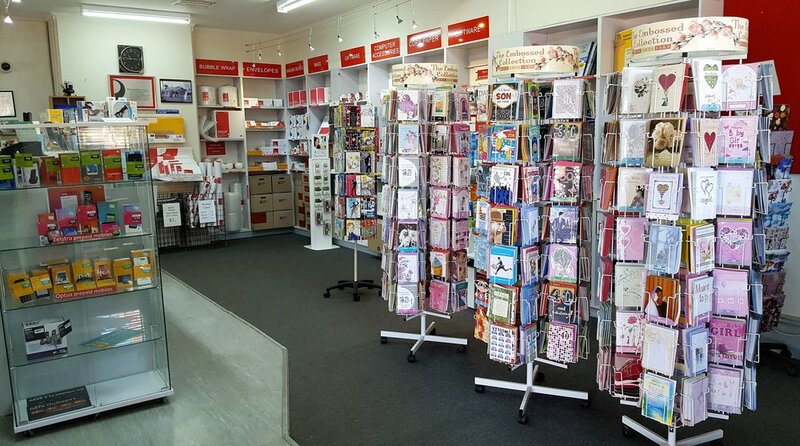 In stock are a large range of phone chargers & data cables for most models, USB sticks and Micro SD memory cards, also many gift cards, greeting cards and giftwrap.